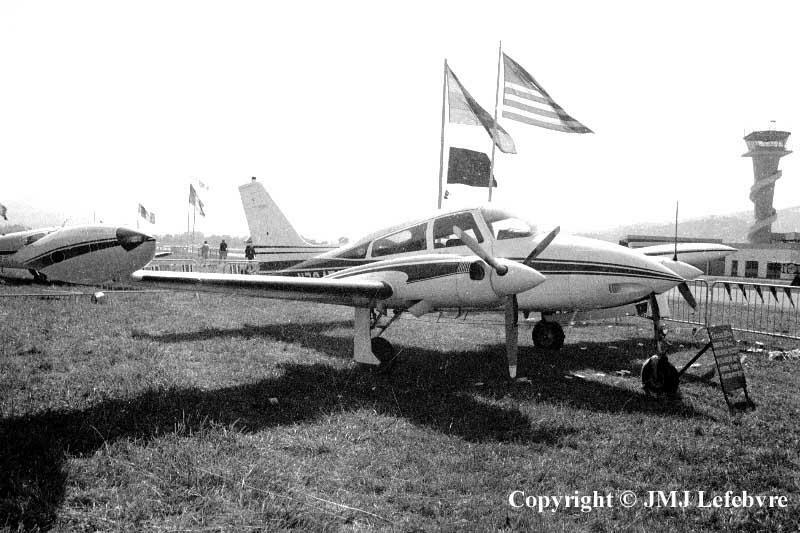 The Model 310 in its very early version of the fifties surely was the Cessna having my preference. I remember, during 1975, at Le Touquet airport in Northern France, an elegant and modern woman belonging, according to people, to the Royal Family, arriving alone with a 310 and going downtown to come back, less than one hour later with, under arm, a dozen of french baguettes and flew back to the other side of the Channel... At the time of petrol at top prices, imagine that it was all except a "for next to nothing", in French: "sûrement pas le prix d'une bouchée de pain" !!! I knew that this kind of flight for bread or other french goods was not a rarity. Was it for great occasions at Buckingham Palace ?? ?